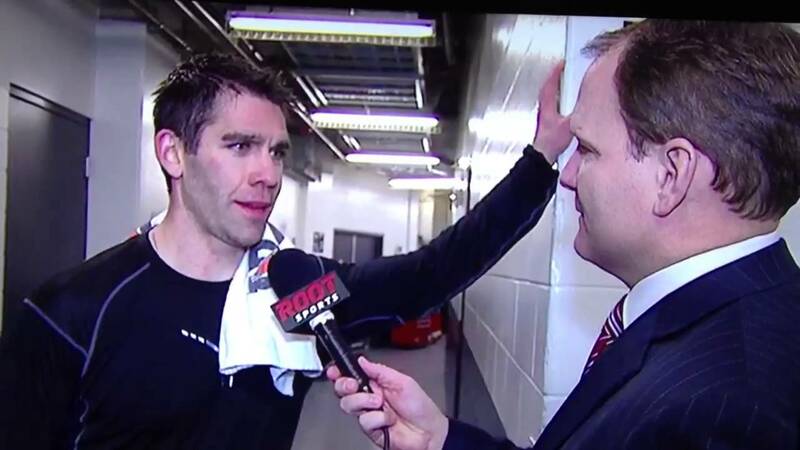 When the news came out Wednesday that Pascal Dupuis would be out at least 6 months with a blood clot in his lung, fans were filled with a mixed bag of emotions. First, their hearts went out to Dupuis and his family. This would be a long road back for anyone, and it's especially true for a professional athlete with dreams of playing again. Second, fans thought about how much this organization has been through over the past 12+ months. The Penguins family has had to endure similar blood clot issues with Tomas Vokoun, a stroke from Kris Letang, Thyroid cancer with Olli Maatta, and now this. These are not things that go through player's minds when they look into the future of their careers. After all of the more important dust settled though, the big question remained - how do the Penguins replace Pascal Dupuis? The part of particular note in there for me - making fun of situations when we're not feeling as confident as we need to as a group - does that sound like the Rangers series last year? Those are the situations when a presence like Dupuis' is immeasurable and hard to gauge. So where do the Penguins go from here? Many folks will want to shoot for the moon with a trade partner. Names that have already swirled are recycled names from last season - Andrew Ladd, Evander Kane, Blake Wheeler, & James Van Riemsdyk - to name a few. While those names are enticing to me for a multitude of reasons, the fact is that any trade involving a name like the few just mentioned will hurt. What I mean by that is the Penguins will have to give to get. The organization will not be able to acquire a 23-year-old Evander Kane for prospects and draft picks. The Jets will want a combination of playable pieces and pieces for the future. Even though the Penguins now have a little over $4 million in cap space, a player will still need to be moved in order to secure a larger contract for a player in the prior examples. 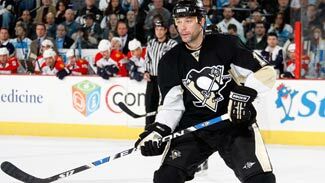 I have no doubt in my mind the Penguins will make a move for a younger winger, but I would like to see them pursue a player who is currently homeless -- Ray Whitney. Folks may laugh at me for suggesting Ray Whitney, but the Penguins have had good success with this model in the recent past. 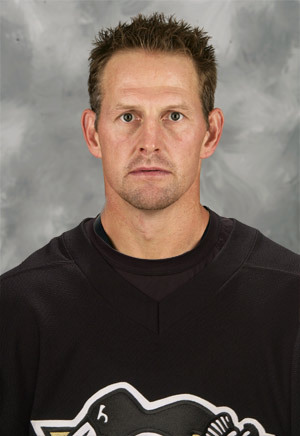 Gary Roberts was acquired by the Pittsburgh Penguins in the 2006-07 season and was a leader on and off the ice to a young group of Penguins. Getting him on the team for Noah Welch was a low risk proposition for the Penguins. "I'll just go in and be myself. I've always been a vocal guy, not afraid to say anything ... They get you for a specific reason. The best thing you can do is be yourself and support the leadership they have there"
As I mentioned, it is clear the Penguins need to bring someone to the club. It is possible they may need to make multiple moves, but I like the team trying a low-risk option like Whitney first before they decide to trade someone like Paul Martin away for wingers. It is clear the Penguins have a ton of defensive depth in their system. It is not clear whether any of those pieces are ready for primetime. If the team trades away an essential piece to a cup run in Paul Martin for more scoring and the team loses, did they really accomplish anything? Ray Whitney is currently sitting in his home in Arizona. No matter what, this will be his last season. At 42 years of age, maybe he comes to the club and it doesn't work out. If that is the case, the Penguins are exactly where they are today and can still make a move later this season. If it does work out, it could be another case where an established veteran comes to Pittsburgh for a bit of a rekindled youth. 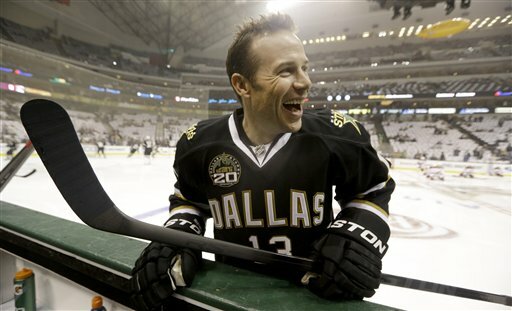 In the case of "the Wizard", Ray Whitney, his off-ice leadership and demeanor would go a long way to help replace the magic that was lost two days ago in Dupuis.